Hello! The time has come that I start informing you on the new Horse Care plugin. This post is meant to provide you with the information you need to keep your horses happy, and healthy! With the plugin on the way, we want to make sure players are prepared to begin caring for their horses. This care includes regular vet visits, grooming and bathing, and feeding and hydrating. This particular forum guide is all about caring for your horse's appearance. Horse appearance will be very important in the health category, but also competing regularly in shows. In disciplines like hunters, western pleasure, or in-hand classes, horse's are heavily judged on appearance. So keep your horses clean! Soon I will be uploading an add-on texture pack with all new textured grooming tools and items. These items are to be purchased in a store that I will be opening when the add-on texture pack is released. Every horse will have a point-based appearance scale. Each item listed will add a specific amount of points to this scale. The highest score is 10 points. After 30 hours of not being groomed, the horse will lose a total of 6 appearance points equating to one point lost every five hours. Below is a list of what items give how many points, and how to use them. Shedding Blade: Adds 1 appearance point. The shedding blade must be right clicked three times on the horse. Bathing: To bathe your horse, you must use three items (Bucket of Water, Horse Shampoo, and Sweat Scraper) within 3 minutes of each other to add 3 points. If one item is not used, after three minutes, you will need to start over for it to add the points. Comb: Right click on horse with the comb twice. This adds 1 appearance point. Hoof Pick: Right click on horse four times for each hoof. This adds 1 appearance point. Hard Brush: Right click on the horse 15 times to add 2 appearance points. Curry Comb: Right click o. the horse 8 times to add 1 appearance point. Clippers: Right click on the horse 1 time to body clip the horse and add 2 appearance points. ShowSheen: Right click on the horse 1 time with ShowSheen to add 1 appearance point. Hoof Oil: Right click 4 times on the horse to apply Hoof Oil to add 1 appearance point. These items will be available for purchase at my new tack store. 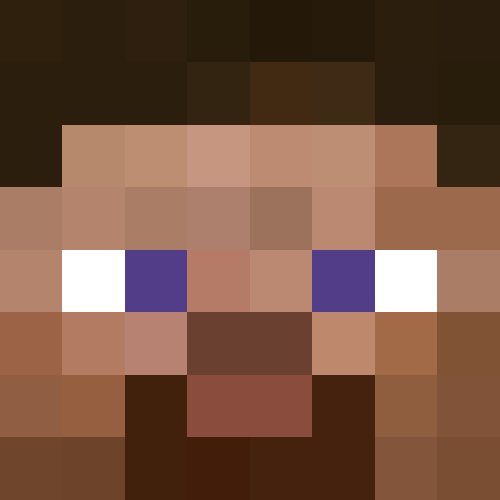 I will open the store when I release the texture pack. I am still adding a few items, so this may be updated in the future. Happy playing!